Gosh, I really love the fact that K-beauty is getting a much bigger spotlight in Malaysia. About seven to eight years ago, it was so hard for me to buy a product from any major Korean brands here but now, they're everywhere! This applies to Watsons Malaysia stores as well, they've been bringing new Korean brands and products so frequently, I can't keep track! Not that I am complaining though, because well the more the merrier right? Anyway, seems like they're not stopping anytime soon because last Wednesday I attended the launching event of yet another new brand coming into their store known as Secret Nature. I was in the midst of finishing two other blog posts when the writer's block hit me. 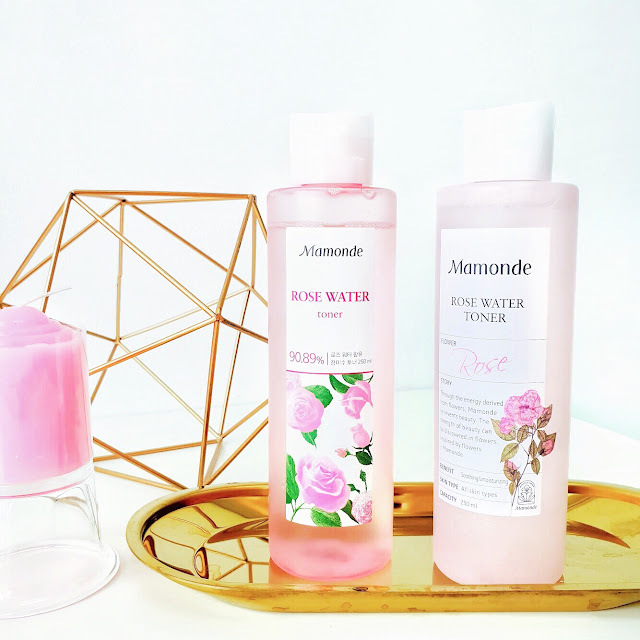 So instead of wallowing and feeling depressed about it, I decided to move my attention and work on something else first so here comes a short review of the Mamonde Rose Water Toner. I think this a high time to do this as well because if you don't know yet, they actually just replaced the old packaging with a newer one. Since I have both old and new design with me, I think the timing couldn't be more perfect either. 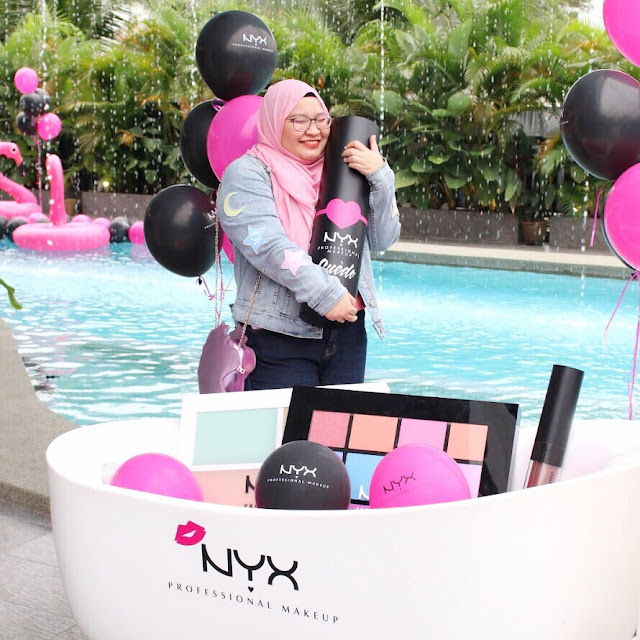 Two Saturdays ago, I attended the NYX Cosmetics Super Fans Pool Party on the behalf of Butterfly Project at L'Motichan, Bangsar and gurl, I had a blast! Was there with my usual squad; Eros, Bo, Syahira and Annika although we were missing Tammy and Syd because they were travelling at that time. Crossed path with several familiar faces from the Butterfly family as well such as Reiko, Nicole, Sharon, and Asyraf. There’s a whole world of florists in Malaysia. Wherever you are, you can find one around every corner but sometimes you just need one florist. 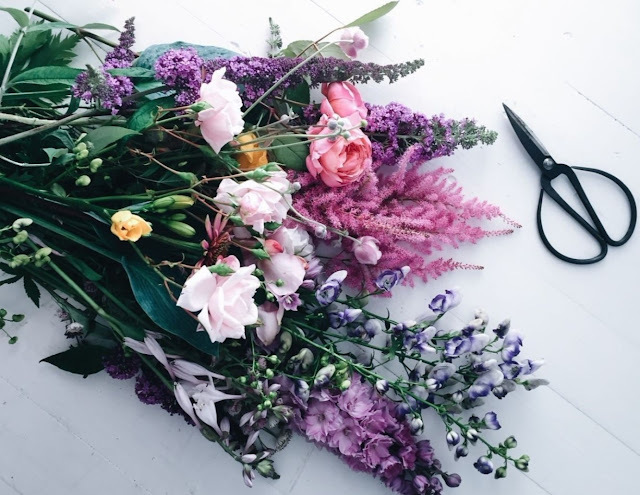 One florist that you can always go to, that you know will have something new and fresh, something creative, something beautiful to offer and that florist is A Better Florist. 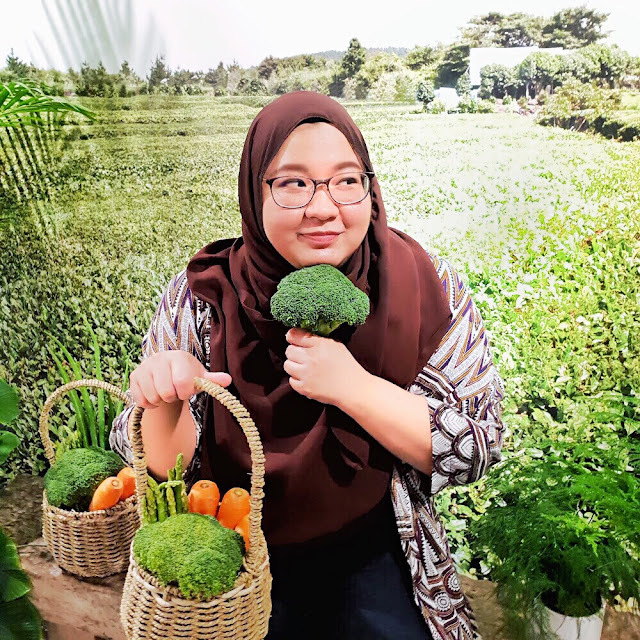 They have multiple flower shop open, including a florist in Penang, a flower shop in Ipoh and a florist in KL, including a lot of other places. How important your phone is to you? Well, you can call me an addict or whatnot (not true though) but I seriously cannot live without my mobile phone. If it was just considered as a 'want' in the past, now my phone has levelled up into the list of 'The Things I Cannot Live Without'. Why? Easy, it's basically my personal assistant, one that I have to pay a lot for in the first place, cause oh boy, everyone knows how expensive a phone can be nowadays! Realising the importance of my phone to me especially when I have everything related to my work + blogging + personal life stored there, I know that I have to rely on some sort of 'insurance' program to make sure I won't break it (at least as long as I can possibly can). 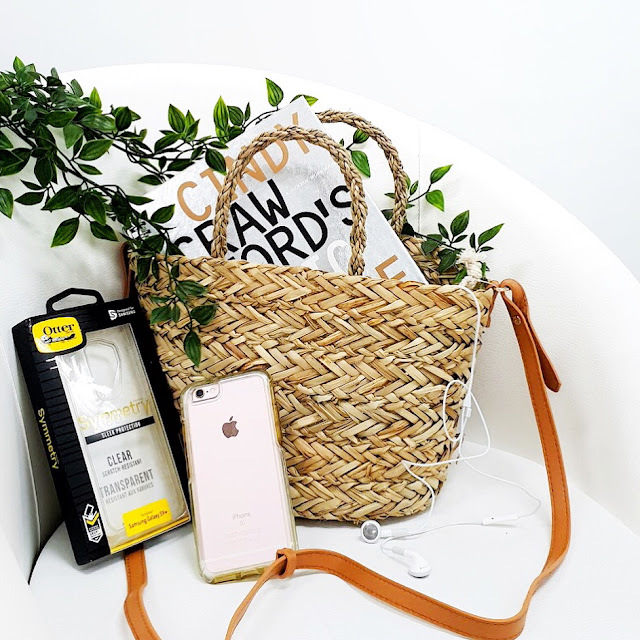 And here comes my saviour Otterbox, so read on to learn about how I came across this brand + a real testimonial!